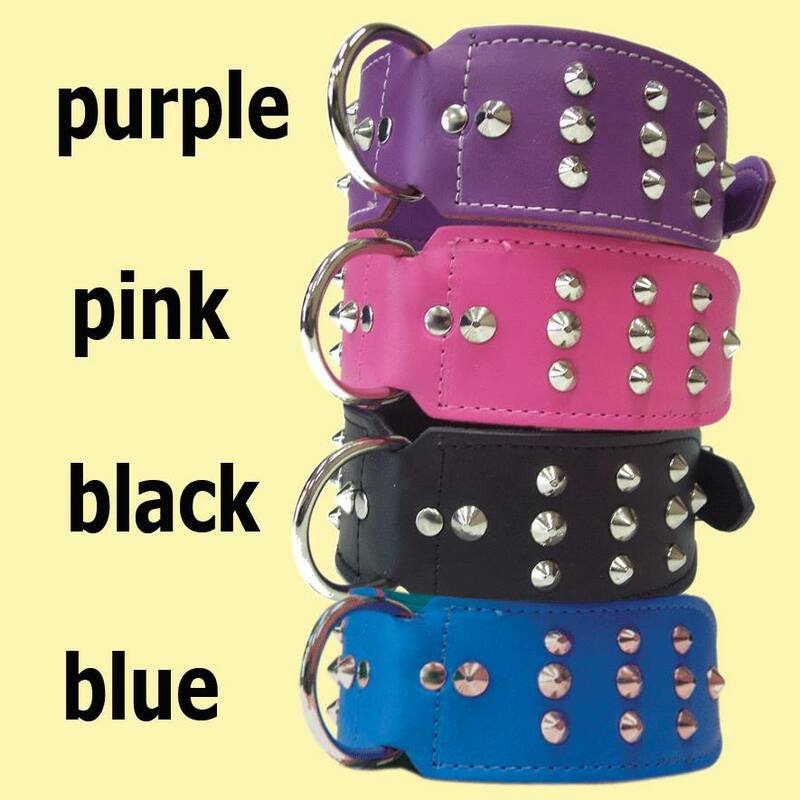 Pet Accessories Australia is a Wholesale Pet Product Supplier. Pet Accessories is an owned and operated family business formed in late 2004 (yes, we've recently celebrated our 10th Birthday). 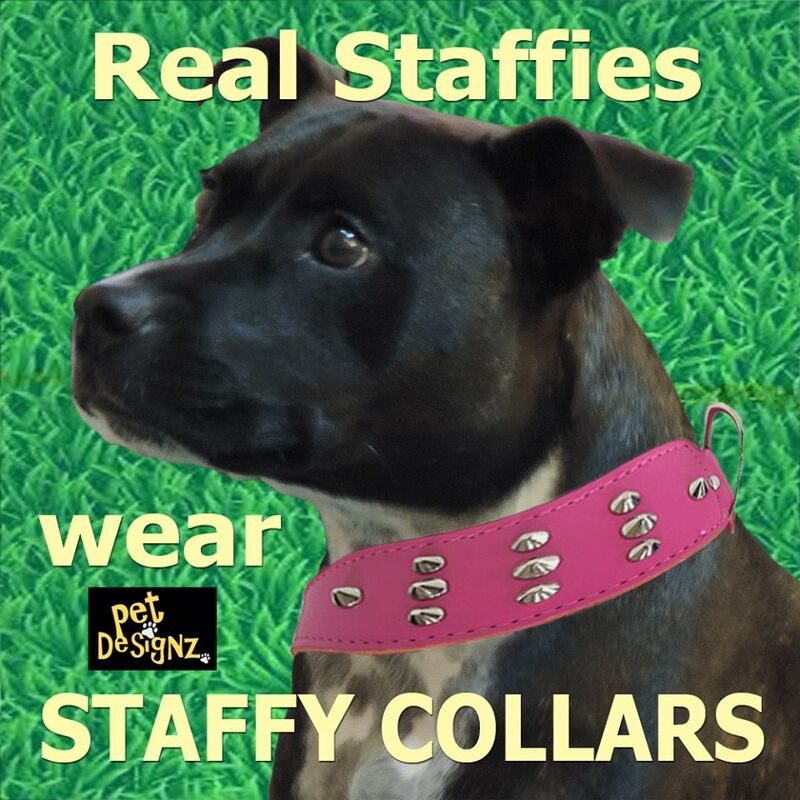 We specialise in quality pet products such as Wholesale Dog Toys, Dog Collars and Leads, Dog Car Products (like booster seats and seat belts), Cat Toys, Cat Collars and Leads, Small Animal Beds, Small Animal Harnesses, Bird Toys, Bird Harnesses, Pet Clean-ups, Pet Bowls, Pet Bows, Grooming Products, Petzlife, Vetzlife and Pet Loader Pet Steps. We also supply many more Dog Products, Cat Products, Bird Products and Small Animal Products please view our online wholesale catalogue for more information. We are based on the beautiful Gold Coast, Queensland, however, we can still supply all of Australia with our online wholesale pet shop. We currently supply veterinary clinics and pet stores all over Australia and New Zealand. When some of our retail friends explained the issues they had with purchasing pet stock, we decided to do something about it. Armed with a collective 35 years experience in sales, marketing and distribution channels we embarked on a plan to try to make purchasing pet stock and customer service a better experience. Firstly, we wanted you to see and feel the pet stock you were going to purchase for pet stores, vets and groomers. Next, we wanted you as pet retailers to get a buzz from selecting pet stock, and we wanted to provide some good old fashioned service in a comfortable relaxed environment. Finally, we secured heaps of quality pet products across a number of categories. Whether we design and manufacture, or distribute pet products for a unique brand, our focus on quality and value for money remains the same. We are continually scanning the globe to bring the latest pet products to you, such as Pet Loader. 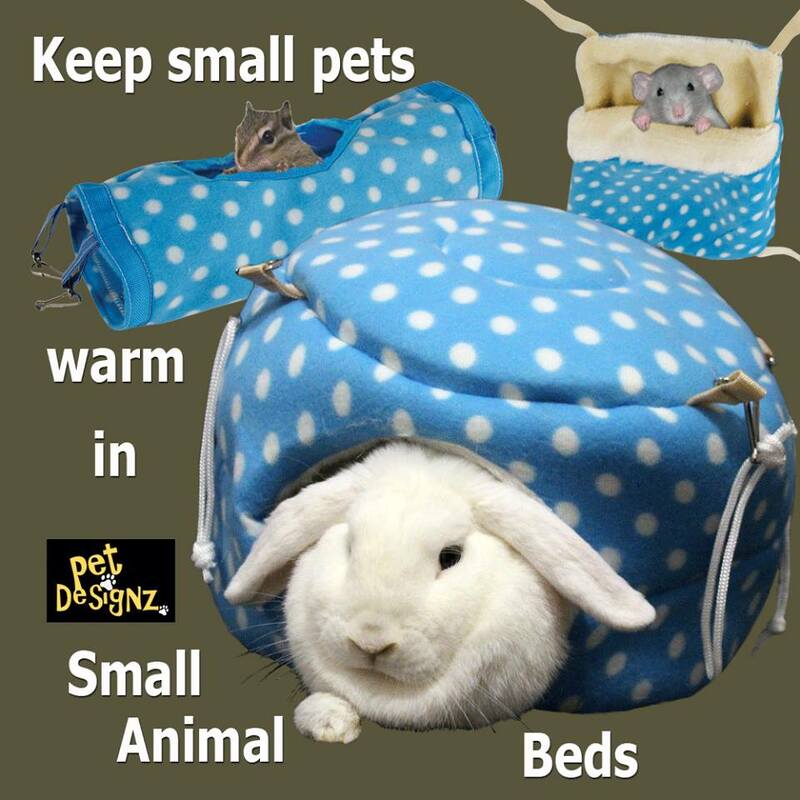 Pet Accessories Australia are a wholesale only and will supply pet stores, pet shops, pet retailers, pet groomers, veterinary clinics, online pet shops but, if you think your pet would like some of our great items please go to the store locator (on our website) for your nearest stockist. If there are no stockists in your area, send us a message and we would be pleased to organise for a store to contact you directly.